Aamir Khan has time and again proven that not only he is a superstar but a generous person as well. He has often taken care of folks who have been in need. 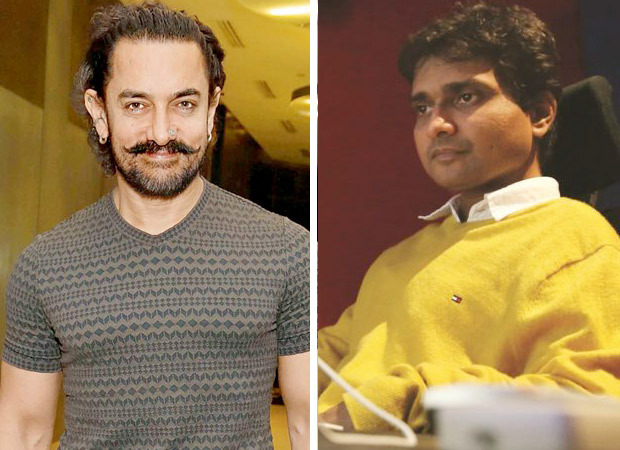 In a recent incident, Aamir Khan’s prompt helped saved the life of Dangal sound designer Shajith Koyeri. A recent report leading daily revealed that sound designer Shajith Koyeri was admitted at Lilavati Hospital in Mumbai because of high creatinine. He, then, suffered a stroke and was reportedly left unattended for hours before his family approached Aamir Khan for help. After asking Aamir for help, the actor reportedly had reached the hospital at midnight. He then got Koyeri shifted to Kokilaben Dhirubhai Ambani Hospital in Andheri by 3AM. Apparently, Aamir called the owner Anil Ambani’s family to make sure that Koyeri was immediately given proper medical care. Last Saturday, it was heard that Koyeri is in stable condition. However, Dr. Ajaykumar Pande, Lilavati’s vice-president of Lilavati Hospital has rubbished Koyeri’s family’s claims that he was left unattended for six hours. The doctor said that the hospital has doctors available round the clock. Neesha, Koyeri’s sister reportedly told the leading daily that they can’t imagine how bad the situation would have been, had Aamir Khan not helped at the right time. Shajith Koyeri is a well-known sound designer who has won the National Award for Vishal Bhardwaj’s 2006 film Omkara.